Imagine a world where record labels are a thing of the past, and artists forge their own agreements with distribution outlets. 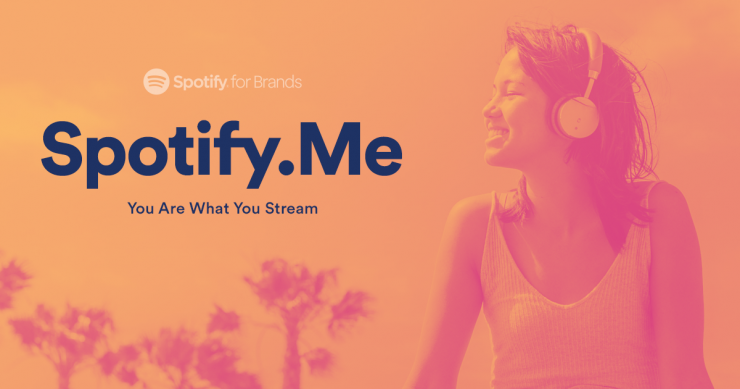 Music industry whispers are indicating that Spotify has been testing a new arrangement with a select group of artists. Said artists will enjoy increased chances of being playlisted, and they will receive a larger percentage of their streaming revenue. This move has the major labels, quite predictably, shi**ing bricks. Being that streaming has now become the preferred distribution model it puts services like Spotify at the top of the pyramid. When Spotify reached out to major labels years ago a clause was added that they would NEVER be able to become a record label per se’. What seems to be happening though, is that independent artists don’t really NEED a label. Though they may choose to create boutique labels for identity’s sake, there is really no need for anyone to aspire to sign to a major. I believe Spotify’s maneuver is in keeping with their original charter, because they are not actually producing the music that they distribute. After the amount of scrutiny they have received for literally becoming a billion dollar corporation on the backs of musicians, it’s time they made some moves on the behalf of the artist. This is after all, the MUSIC business. Without MUSIC there is no business………… and without business…….. most musicians have little choice but to resign themselves to years of servitude in unrelated professions, relegating music production to random, stolen moments throughout the year. When we meet, ask me how I know.